Despite concerns about its long-term sustainability, low-cost long-haul airline, Norwegian has become one of the largest carriers in Europe and has increasingly been putting pressure on legacy carriers like British Airways and Germany’s Lufthansa. In the last couple of years, Norwegian has rapidly expanded – it now operates 500 routes to over 150 destinations and has become the third-largest airline at London’s Gatwick airport. Norwegian was one of the pioneers of low-cost long-haul air travel and at times, the carrier has struggled to keep up with passenger demand – sometimes coming in for heavy criticism for last minute aircraft swaps. The carrier’s metamorphic rise has not gone unnoticed by major rivals – especially, it’s expansion into the lucrative North American market. The owner of British Airways, Iberia and Aer Lingus – Madrid-based International Consolidated Airlines Group (IAG) has challenged Norwegian head-on, starting its own low-cost long-haul airline called LEVEL. The airline started operations in Barcelona and IAG management have been so pleased with its success, they plan to expand the carrier’s footprint. Meanwhile, IAG has been trying to make more of a success of Vueling, it’s Spanish low-cost short-haul airline and Aer Lingus is focusing on its transatlantic expansion. 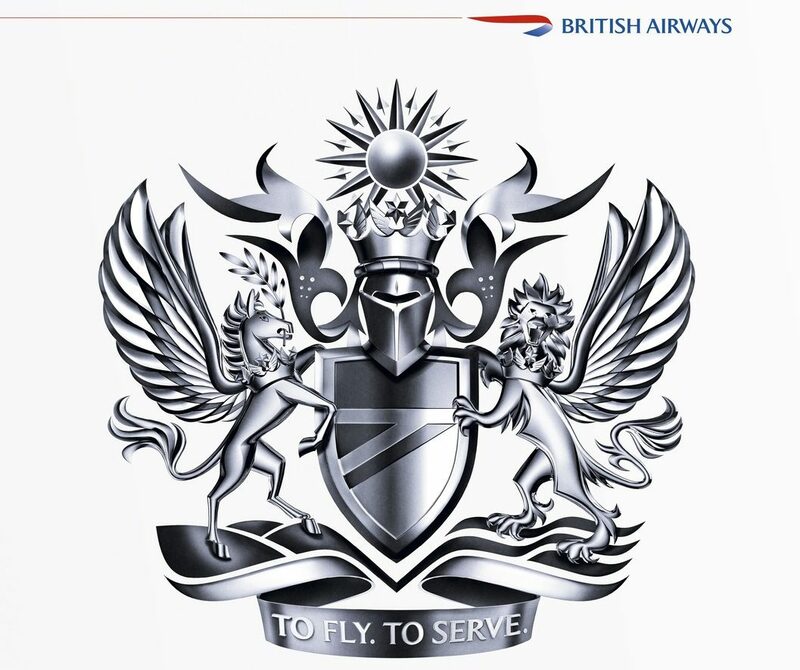 And then there’s British Airways which has really taken the fight to Norwegian front step. While not unusual by international standards, British Airways took the decision to reconfigure and densify its Gatwick-based Boeing 777 aircraft – with seats in Economy ‘World Traveller’ going from a configuration of 3-3-3 to 3-4-3. British Airways said the new-look cabins would allow it to reduce ticket costs. Only yesterday, BA even introduced what it calls a new ‘Basic’ hand-luggage only fare on a small number of routes – funnily enough, destinations included Singapore, Austin and Boston – routes which British Airways is facing intense competition from Norwegian. Other full-service airlines such as Virgin Atlantic and Air France, amongst others have introduced similar fares. But some critics have pointed out that British Airways and the wider IAG group isn’t set up to effectively compete with Norwegian. LEVEL is actually operated by Iberia aircraft and staff (although they plan to spin it off as a separate airline eventually). British Airways, has (and will continue to have) high overhead costs no matter how much they densify their aircraft. In fact, British Airways recently announced it would be temporarily suspending its London Gatwick – Oakland, California route for the winter. A route it only recently launched as yet another way to compete directly with Norwegian. But now, in a major development, IAG has confirmed it is has bought a 4.6% stake in Norwegian – with speculation that this could at some point lead to a full takeover. In a statement, IAG said Norwegian was an “attractive investment”. British Airways was one of the last airlines to configure their Boeing 777 fleet in a 3-3-3 layout. Competition from Norwegian is believed to have forced their hand. “The minority investment is intended to establish a position from which to initiate discussions with Norwegian, including the possibility of a full offer for Norwegian,” the statement continued. “Norwegian believes that interest from one of the largest international aviation groups demonstrates the sustainability and potential of our business model and global growth,” a statement from the airline read. This really is a remarkable turn of events. There’s been a lot of speculation that Norwegian had bitten off more than it could chew and was struggling financially – despite its good reputation amongst passengers. Nonetheless, legacy carriers have been rattled by Norwegian’s aggressive expansion and there’s been a lot of change in the last 12-months as rivals try to compete – not only with Norwegian but other low-cost long-haul carriers like Iceland’s Wow Air and Canada’s Westjet. We’ve already seen quite a bit of consolidation in the European aviation market of late and commentators believe more is yet to come. This latest move by IAG could prove to be one of the boldest moves so far.